 I've been known to save the day here and there, but for the most part I'm really good at helping service-based business owners just like you stand out online with smart marketing strategies & a stunning website so you can start turning visitors into paying clients, and take your business to the next level. Coaches, general contractors, and wedding vendors are just some of the awesome business owners I've worked with. If you're a service-based business owner in a competitive industry, you know you need to be strategic in order to stand out online. So ditch the stress, overwhelm, and hair-pulling-out when it comes to building a website and growing your business online - I've got you covered.